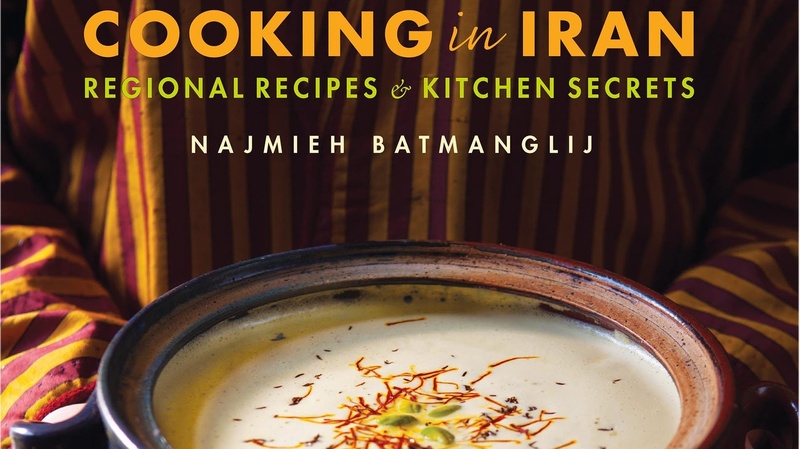 Najmieh Batmanglij is perhaps the foremost authority on Persian cuisine in the Western world, if not outside of Iran. Last year she published a book called “Cooking in Iran,” which was born of several carefully planned trips back to her home country after decades of exile. Filled with 250 recipes and 400 photographs, the book was also Evan’s favorite cookbook of 2018.